Avoiding Fraud Made Easy: Making money and doing business over the internet have their fair share of problems. The following info introduces a wide range of risks, from email scams and hacking to credit card fraud and dishonest customers, which should help you take steps to be more secure online. The vast assortment of scams on the internet range from tax refunds to offers to make you rich overnight. As a general rule, if it sounds too good to be true, it probably is, so be cautious with such offers. However, many of these scams are often not so obvious to identify. If you are selling goods via the internet, you may receive emails from suppliers, payment services and financial institutions that deal with your transactions or banking. In amongst all the legitimate communication you receive, scams can be difficult to recognize. 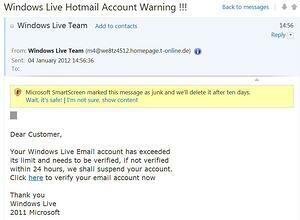 • False links: Never sign in to a bank, PayPal or other account via a link within an email. 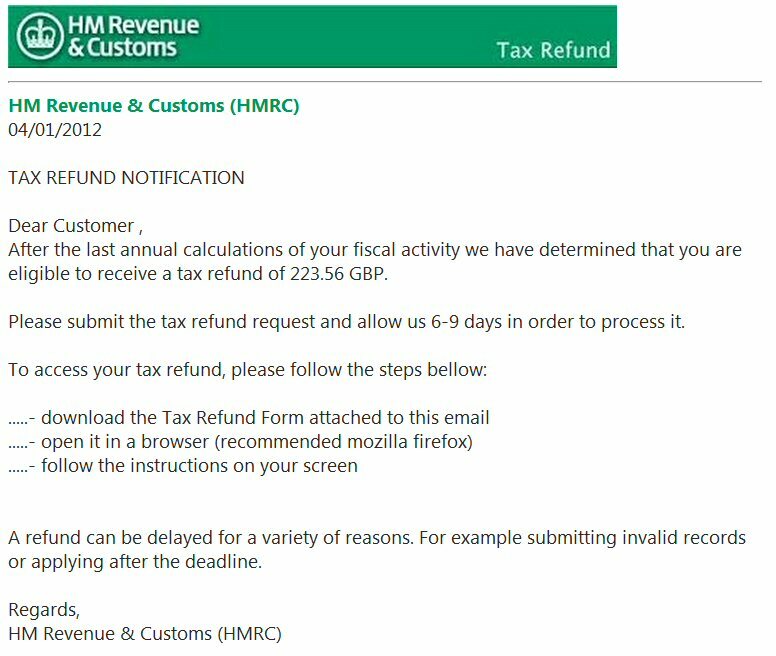 This is a common type of scam and often leads to a fake website where your personal details are captured as you log in. Popular scams include security alerts, account suspended notifications and tax refunds. • Payment made: Emails containing a receipt for goods purchased or a payment made, which you have not authorized are a common scam. Do not click on any links within the email, but check the account that has been supposedly debited. • E-cards: Never download an e-card or click on a link to download a plug-in or other software to view a card. Even if the e-card is supposedly from someone you know, it may be a virus that has spread from their computer. As a general defence, invest in a reputable virus checker and firewall, and regularly run virus checks on your computer. • Funds transfer: Another common scam are the emails from someone who claims to have a large sum of money to transfer out of a country in trouble (Nigeria and Iraq are popular) and is looking for a bank account to transfer the money to. You are offered a large fee, but if you respond, you are told you have to first pay the transfer fees. These fees continue and you never see any money. • You won the lottery: Thousands of emails are produced claiming that you’ve won a lottery which you’ve never entered in a country you’ve never visited. In some cases, the prize money cannot be claimed until you’ve paid a fee, whereas in other cases, you have to submit personal details. In all cases, this is not a genuine lottery win. • Work from home: Emails claiming you can easily earn hundreds of pounds or dollars a day from very little work are often too good to be true. The sales pitch never reveals what the work involves, because it is often non-existent or a type of pyramid selling (illegal in many countries). • Data gathering: Some emails contain a program that can retrieve personal data from your computer. The program is often activated upon opening the email message. If an email looks at all suspicious (sent from a non-official email address, too-good-to-be-true promises in subject line, bad grammar etc.) you may be safer deleting it right away. Also a good idea is to always read your email via a web mail service, never via an email program that downloads messages to your computer. • Pyramid sales: Just like chain letters, pyramid sales rely upon a person paying money, then emailing several friends to do the same. Eventually your name arrives at the top of the list and you will allegedly receive lots of cash! The scheme often fails and is illegal in some countries. • Romance: When someone you have never met is in love with you via email, don’t believe a word of it. • ID theft prevention: So called ‘identity theft prevention services’ have been known to contact people claiming to offer such services and request a person’s personal details, which can then be used fraudulently. • Credit rating: Companies claiming to improve a person’s credit rating or remove a black listing that should not exist. • Computer virus: A popular money-making method is to telephone people and explain their computer has a virus, which can be removed if they pay a fee via a credit or debit card. This is usually a scam as the organization has no way of knowing whether a computer has a virus or not. • Card fraud: A telephone call is received explaining your credit or debit card has been used fraudulently, but before anything can be done about it, you need to run through some security questions. Whilst this may be genuine, do not reveal any details, hang up the phone and call the financial institution for the credit or debit card in question. Sometimes, a genuine idea to make money becomes a scam. For instance, Google cash was initially a legitimate business idea to create Google Ads and make money. There was even an e-book written on the subject by someone who claims to have made a lot of money from it. Sadly, there are many scammers who have taken this method of earning money and made it into a scam. Consequently, it’s difficult to tell what is genuine and what is a waste of money. There are numerous training kits, books and videos promising to make you rich using Google Ads and other advertising techniques. Finding genuine material isn’t always so easy. • Overpayment: If a payment is received via a cheque through the post and the amount is greater than the purchase price, do not provide an immediate refund for the difference until the cheque has cleared. This type of scam usually results in the cheque not clearing. • Goods not received: If you sell an item and deliver it, but the buyer claims it has not been received, you may have to provide a refund or send the same item again (if available). It often helps to use a traceable delivery service, even if the cost of delivery is more expensive. • Used and returned: If a buyer returns a purchase, but when it comes back it has clearly been used, you may still have to offer a refund. This is a particular problem with goods that can be copied, such as an instruction booklet. eBay, Amazon and other selling websites provide ratings for buyers and sellers, so always check them out if you are concerned about doing business with someone. • Timeshare and travel: This involves discounted property share deals, plane tickets and tickets for major events that don’t exist. If there is no means of getting a refund, don’t become involved. • Government grants: If your business is eligible for a grant, find out about it from the government body that awards it, not a third party that promises to process your application. • Fake suppliers: Buying items from an unknown supplier to sell on can be risky. Many businesses use reputable and reliable wholesalers, but it’s always tempting to use someone else, especially if they’re cheaper. If you decide to use an unknown supplier, use PayPal or a similar service to hold the funds until the goods have been delivered and checked. • Ponzi and Madoff: Investment schemes that offer returns from other people’s money (also known as a pyramid scheme) are illegal in many countries. They use a chain letter method, but most people lose money. The scheme has been around since the nineteenth century. Well-known perpetrators include Charles Ponzi and Bernard Madoff. • Re-shipping: Goods are ordered for an overseas delivery, but then the customer advises that the goods will be collected by an agent or freight representative. The customer orders an additional charge to be added to the total cost and for you to pay it to the person collecting the goods. You pay the collector, but never receive any payment. 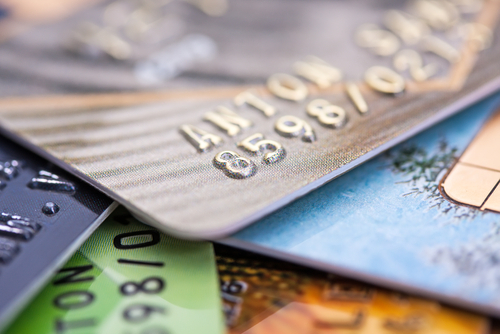 Credit and debit card fraud is one of the biggest problems concerning trading on the internet. If you are receiving payments for goods via credit and debit cards, contact the organization managing these payments to find out what you need to do to avoid fraud. Also, find out whether there are any situations where you will lose money regardless of the precautions you take. As you can see, it's not just the buyers who are at risk – it's the sellers and businesses too – so wise up! • Here is some official advice on avoiding fraud online. • If you needed convincing of the importance of being vigilant, read about this victim's experience. • More tips on how to sell your stuff online safely. This post is based on an extract from our bestselling book, How to Make Money on the Internet by Rob Hawkins (ISBN: 9780857753908).